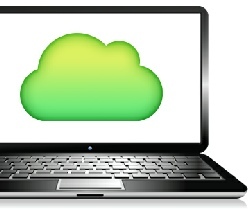 We can also provide your business with added protection through remote online data backup services. In the off chance that your entire on-site system crashes, with a remote backup you’ll have the option to begin a recovery process soon after the crash. Our remote online data backup software will automatically encrypt and send your data to an offsite location ensuring it will be intact so that you can be up and running quickly.